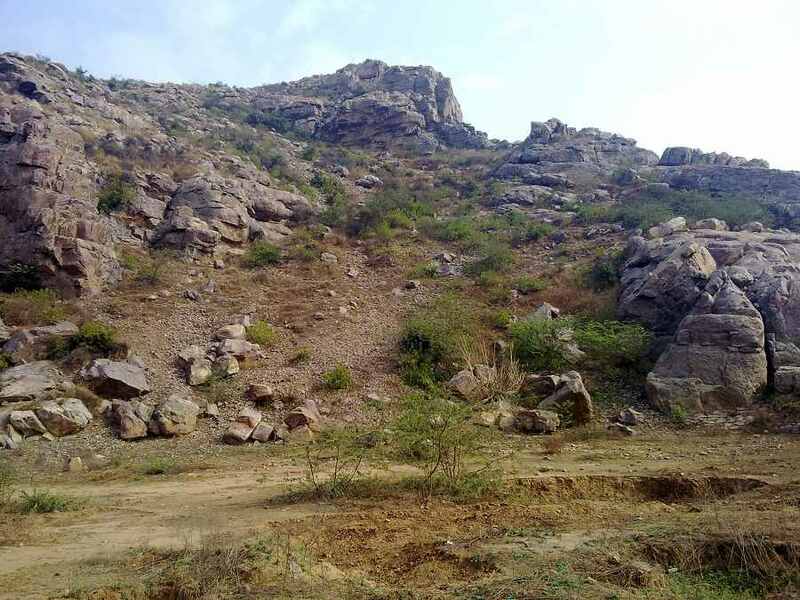 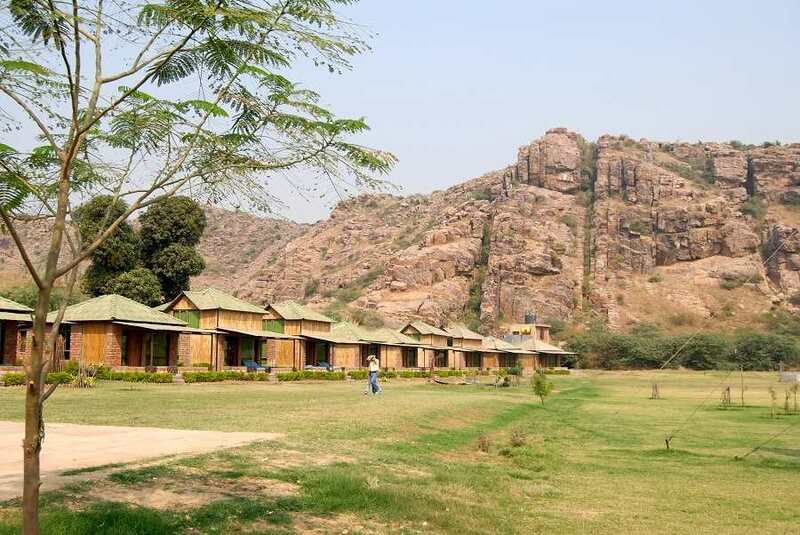 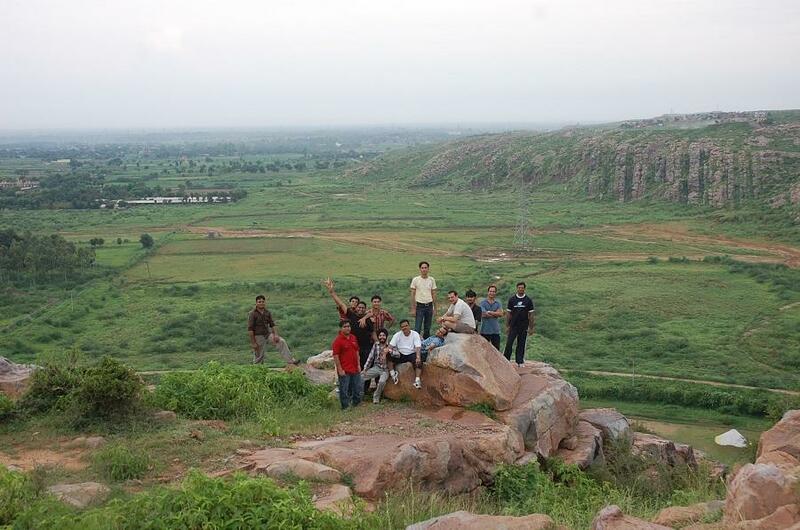 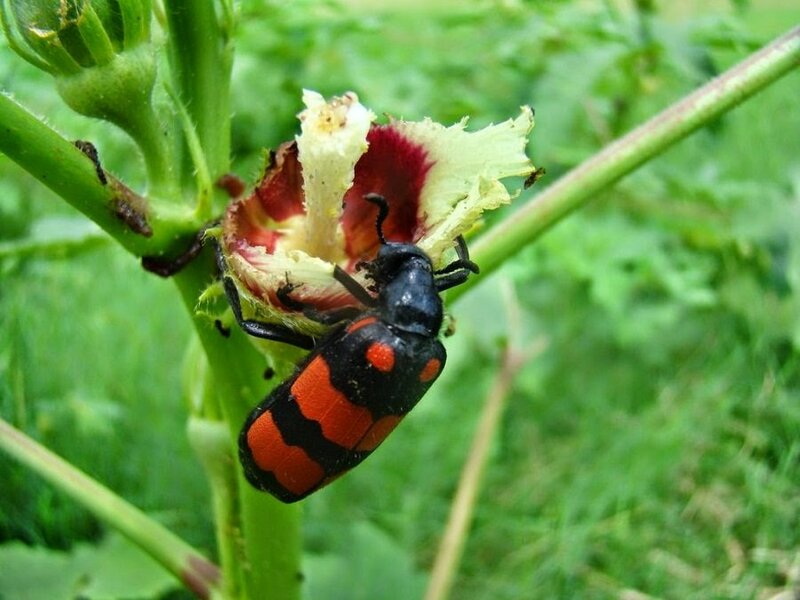 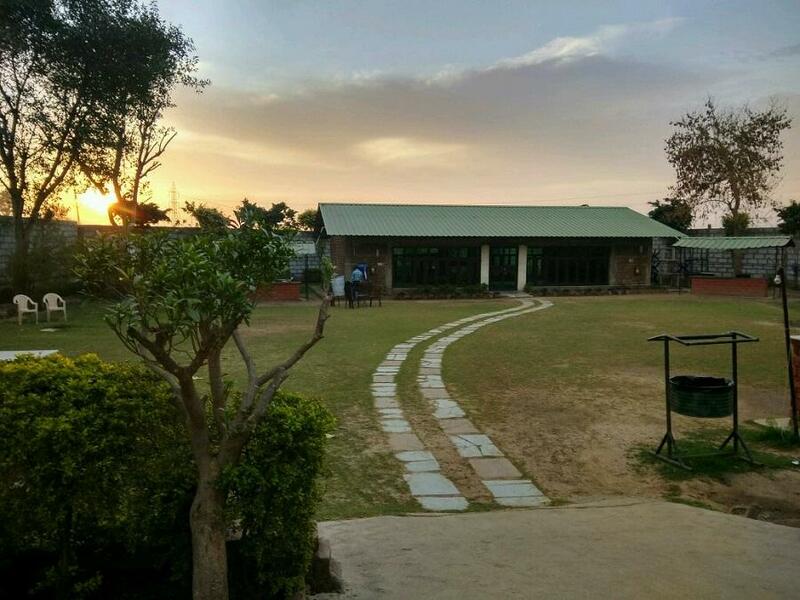 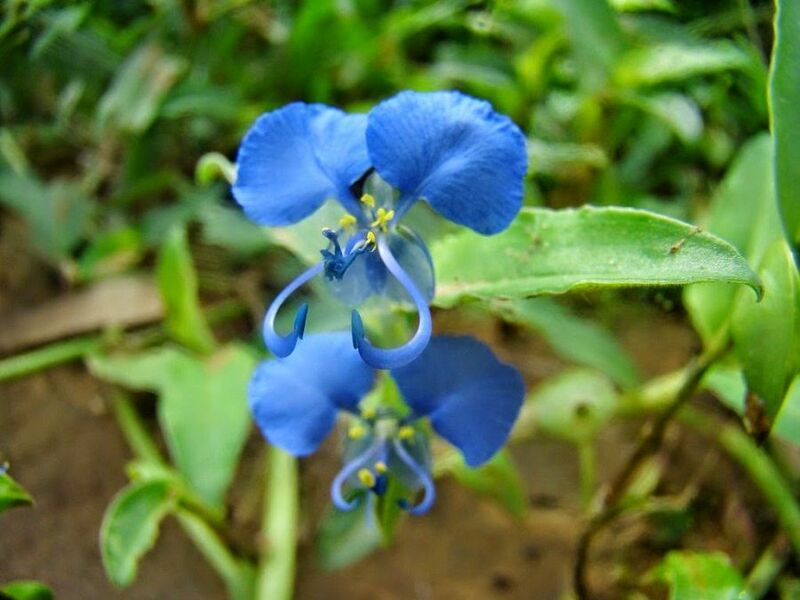 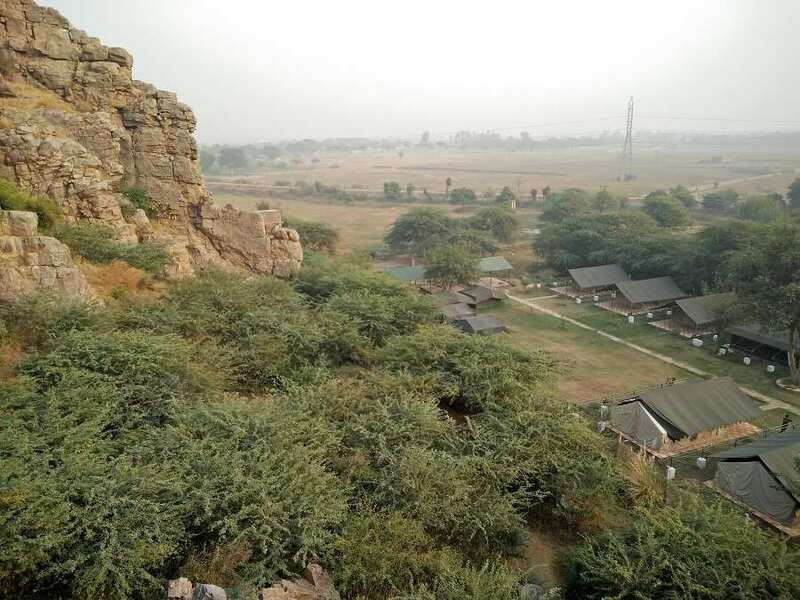 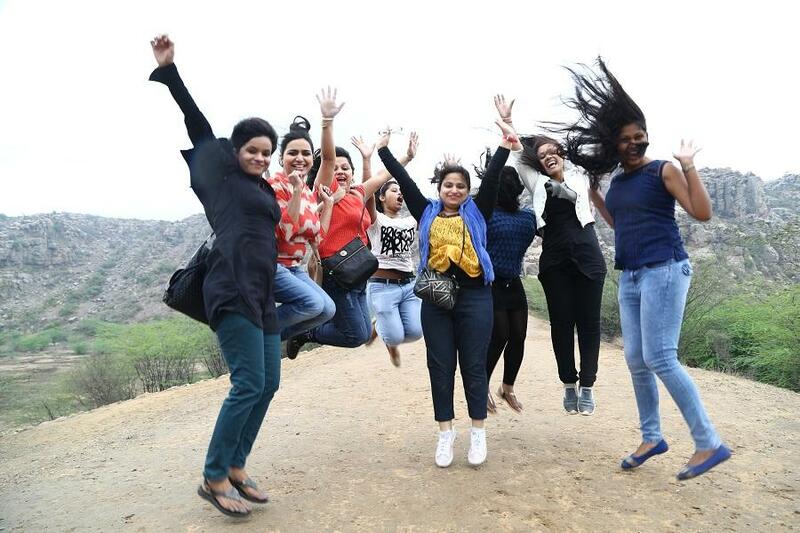 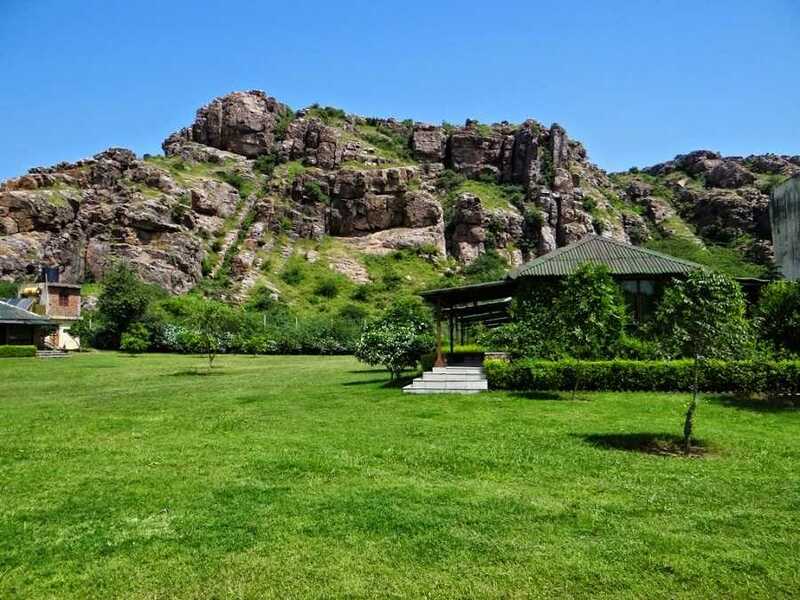 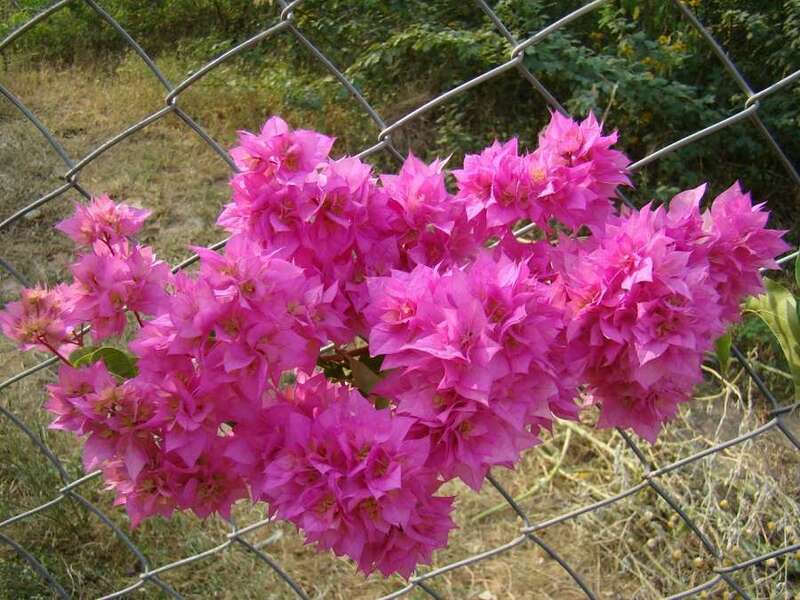 The location of Camp Wild Dhauj is in the pristine Aravali Valley the oldest mountain range of the world with dense forest and inhabited by wildlife. 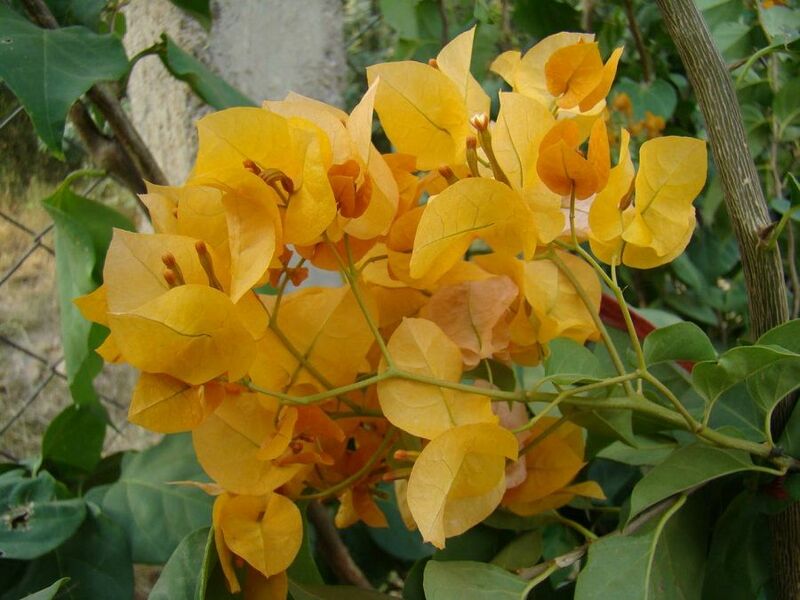 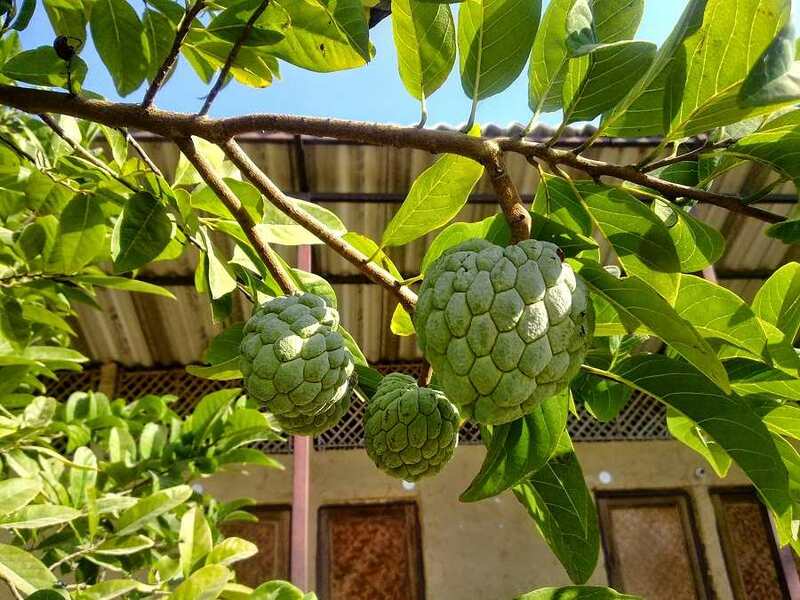 The camp has many fruit trees ranging from mango, orange, jack fruit and many others. 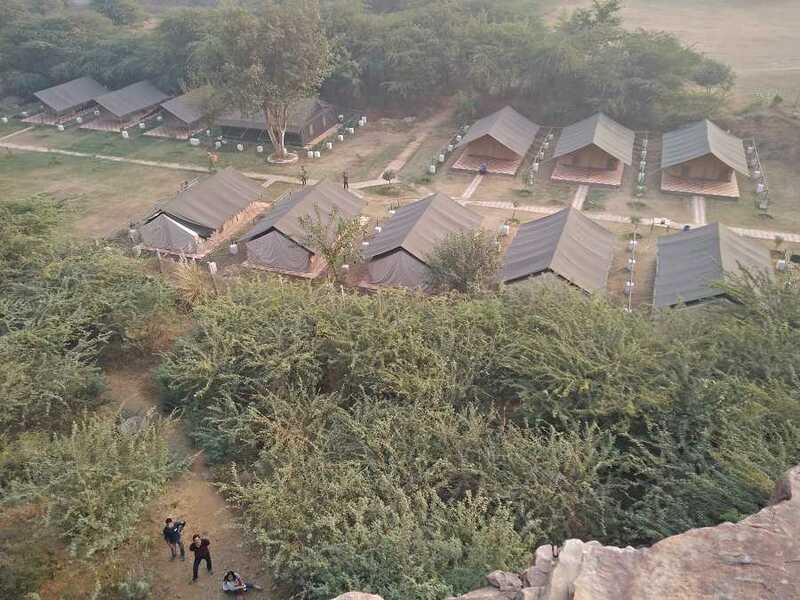 The camp has over 500 trees of various species planted by groups. 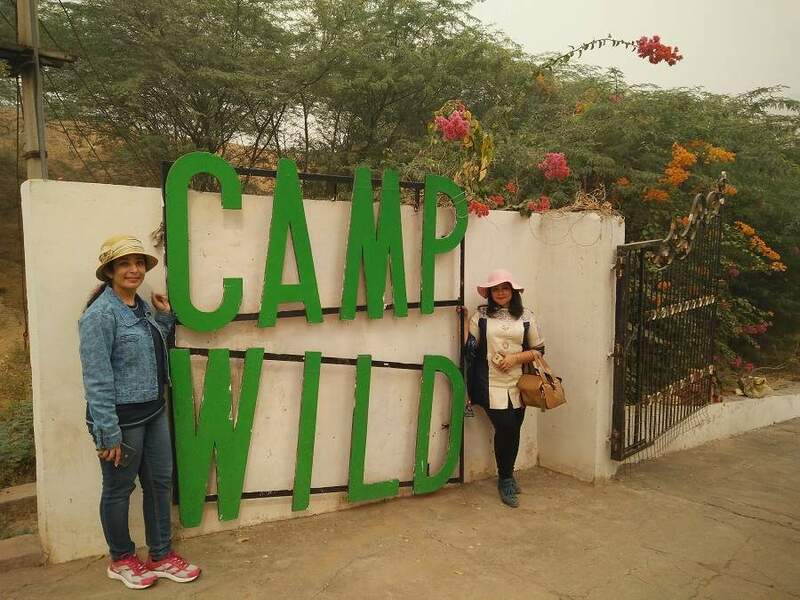 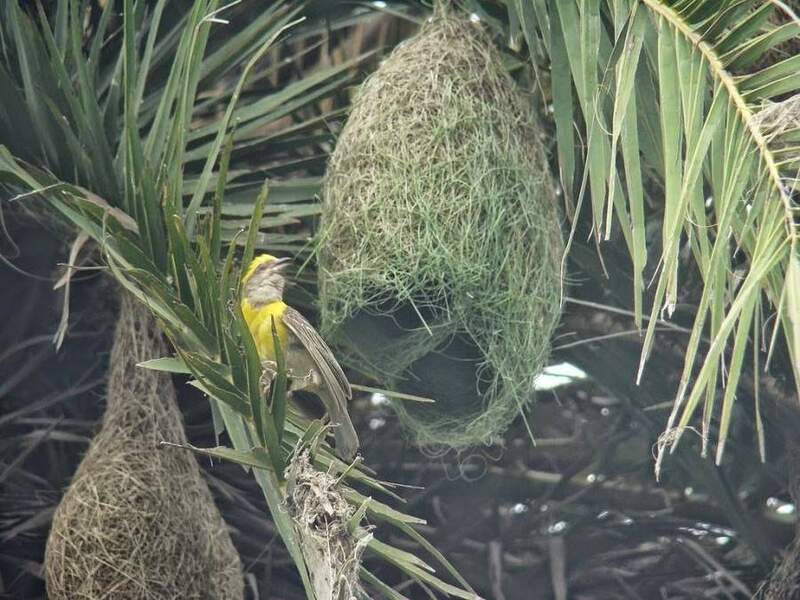 There are over 70 species of birds spotted at the camp and it is a birders delight.